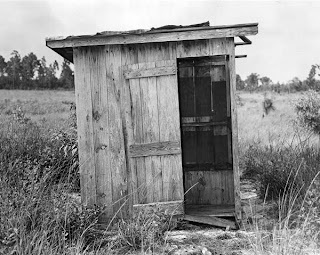 Before the advent of indoor plumbing, the outhouse was an outbuilding familiar to all. Now, thankfully, they are merely a curiosity that photograph well in the landscape. 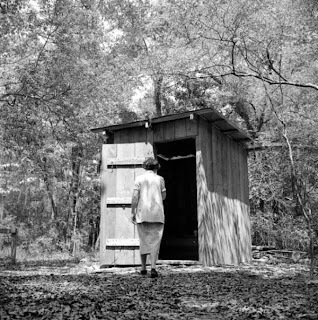 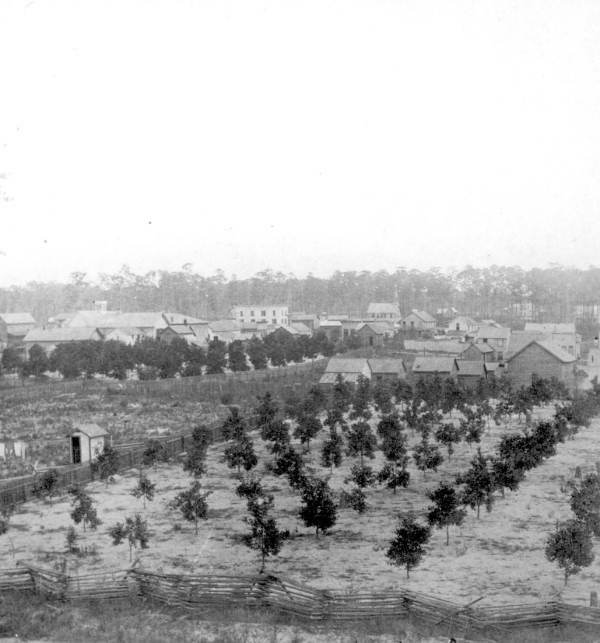 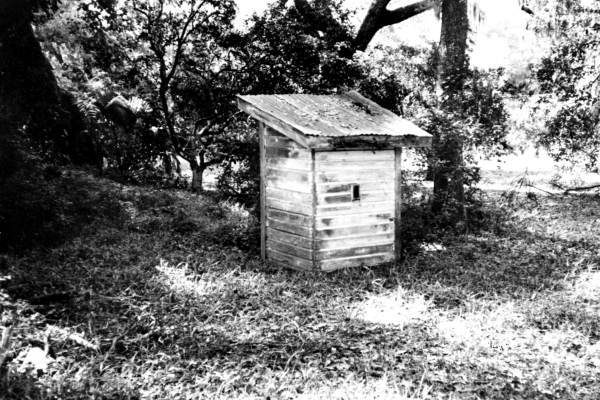 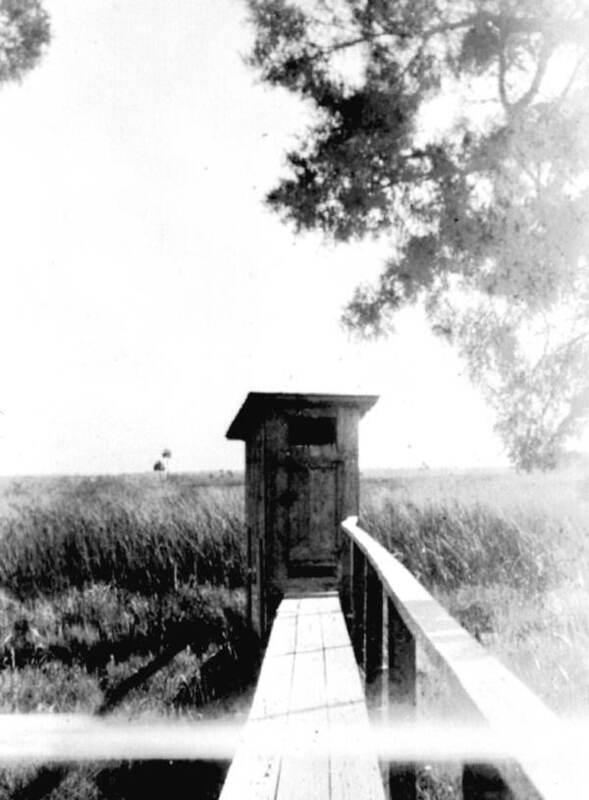 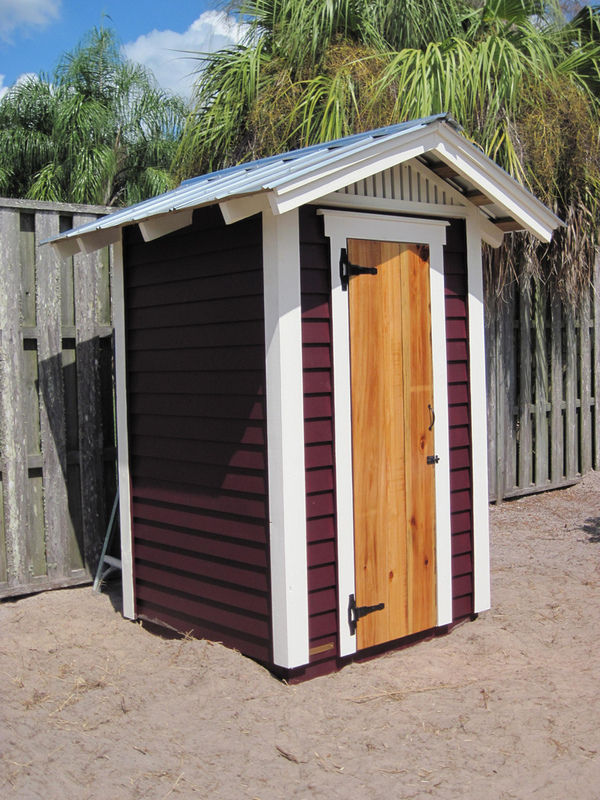 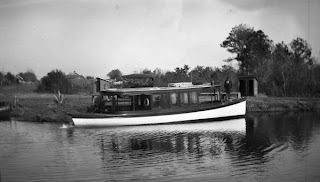 Below are some images of historic outhouses from the Florida State Archives. Although rustic, compare them to their modern day counterparts: the Port-o-Let, which have no charm but all the unpleasantness.